We'll document every little detail of your beautiful Wedding. We have a variety of packages available from full day coverage to just a few hours for your elopement. Need a photographer for your corporate event in Chattanooga, Atlanta, Nashville or Knoxville? Email me. I have been photographing events for college fundraisers, company employee appreciation events etc. You will get great candid event coverage & any posed group shots you need. Press release photos available same day on request. From business head shots to album covers - I'm your gal. I will share your vision & expand upon it to make your imagery vivid & impactful. From small businesses making organic soap to large companies - we are comfortable with both outdoor & indoor photography, large groups & product shots. We provide real estate walk through photo coverage & the images will be MLS-ready within 24 hours of the photo shoot. You will get a variety of indoor & outdoor photography. If you are interested in real estate photography in Chattanooga, TN, I will be happy to help. Congratulations on your big day & thank you so much for reaching out! It means a lot! Just like you do! 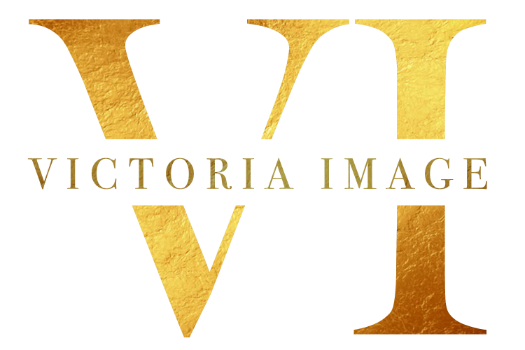 Victoria Image (formerly Victoria Mason Photography) is an award-winning photography company offering a personalized approach to your big day. All wedding packages include an engagement session, plenty of time on your wedding day & the digital files with a print release. Thank you for appreciating my art. I will contact you later on as well to make sure all of your questions are answered. You are unique & so will be your wedding!